After a busy day for the HPV Secondary, TRYathlon and EEV teams, they finally got the chance to hit the track and stretch their legs for their Friday night practice sessions. Looking for results? Go no further, we've got 'em here. Wow, what an event that was! 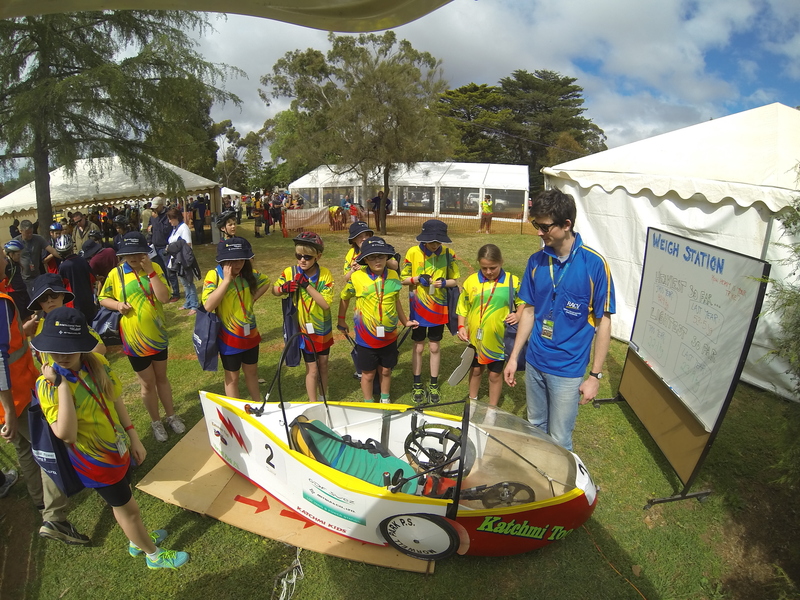 Thank you for being a part of the 2015 RACV Energy Breakthrough - our 25th birthday! You will now find available full (provisional) results via our results page and our certificate for you to download and print for you and your students. After checking, re-checking and re-re-checking, we now have the final results available for all teams across all categories. We also have certificates of participation and the ability to upload your favourite photos to help us in creating the biggest Energy Breakthrough online gallery ever! 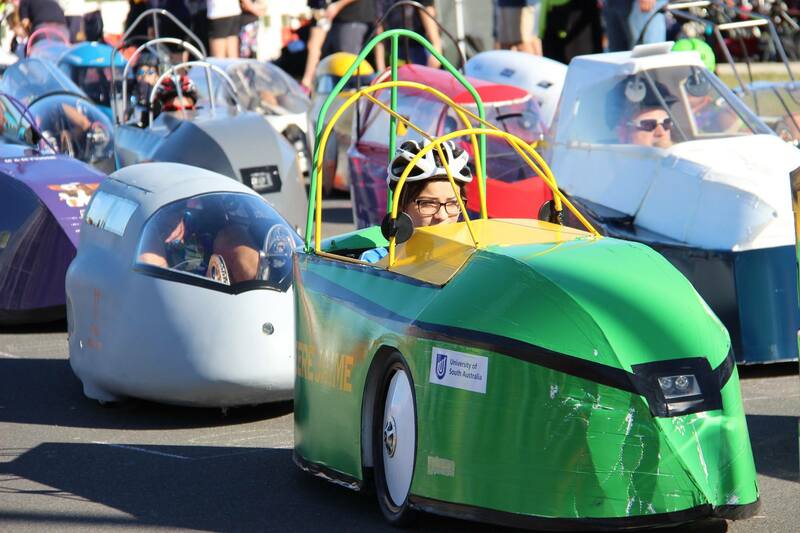 Energy Breakthrough’s Weigh Station: Did we beat last years record? 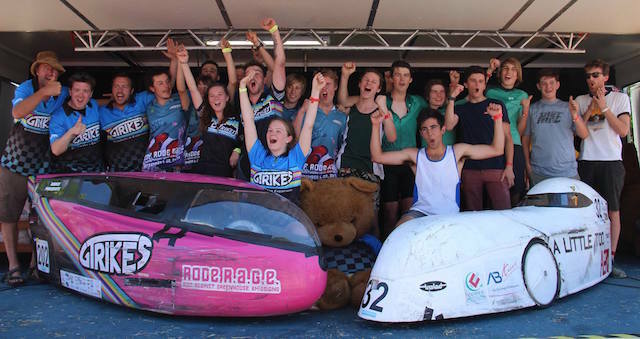 The 2013 RACV Energy breakthrough saw the team consisting of Gerard Delarue and Emily Westmoreland take the challenge to yet again weigh every HPV to compete in the breakthrough. The idea was put to the table in 2013 in the hope that by weighing the vehicles, teams will obtain an appreciation and understanding of the importance of weight saving in endurance racing. Results are now available and we’d love your feedback! 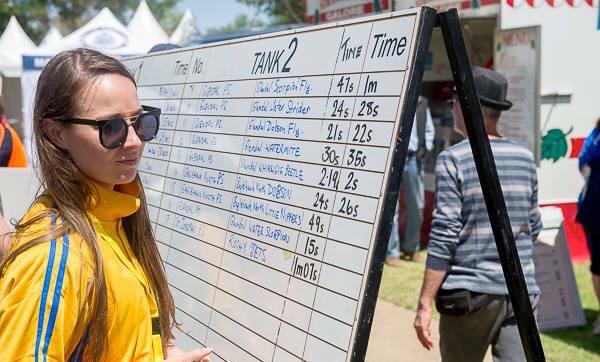 By Nigel Preston|2016-12-19T14:21:34+10:00December 2nd, 2013|Event Report, Generally Newsworthy, Results, Team Manager Info|Comments Off on Results are now available and we’d love your feedback!